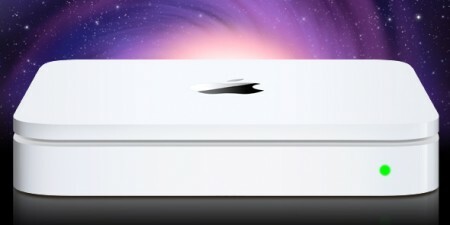 Apple has published a KB article aimed at anyone who bought a Time Capsule and had issues with sudden shutdowns in the device. Time Capsule is Apple’s wireless access point and network drive. Some of the Time Capsule units sold between February and June 2008 might not work correctly. It includes units with the following serial number range: between XX807XXXXXX and XX814XXXXXX. To check your device’s serial number follow the instructions at Apple’s site. If you have an effected Time Capsule then you have to contact Apple to get it replaced. Unfortunatly Apple had no Middle East countries listed on the global phone numbers list. Closest country to Saudi Arabia is Pakistan, more reasons to sign We Want Apple Saudi Arabia petition. People in Saudi Arabia should contact Arab Computers, their Riyadh numbers are 2153168 and 2153169. Did you face problems with Time Capsule? Please tell us in the comments. Hmm.. I like this report! Thank you for sharing this.